Buy a cheese cake and support the OSFL? 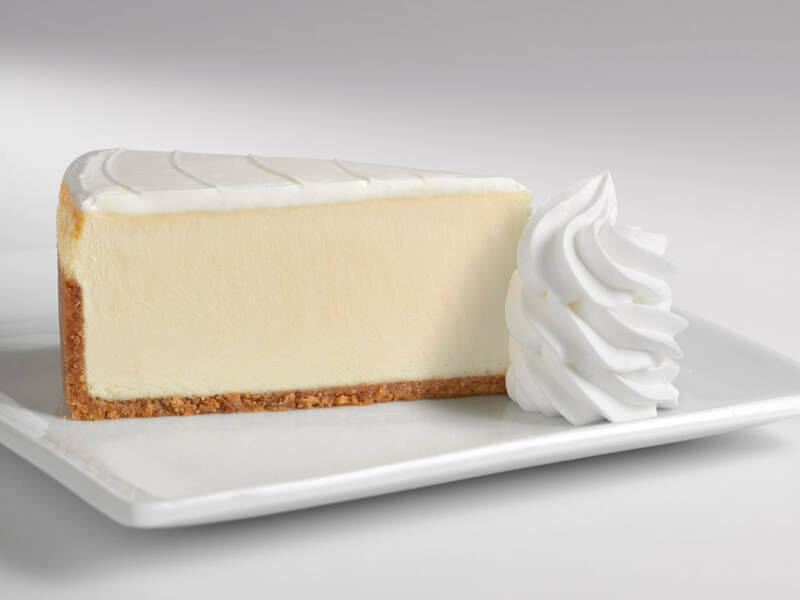 Be sure to tell us the date you want to pick up your cheesecake; put that date in the box called "Message of Support" on the second page of the checkout; that's the same place to put flavors & slices for a Variety cheesecake. Please make your pick up date between Thursday, Sept. 28, and Sunday, Dec. 31, 2017. I am going to order a pumpkin cheesecake THIS BIG! If you are here on this website, you probably love classical music. 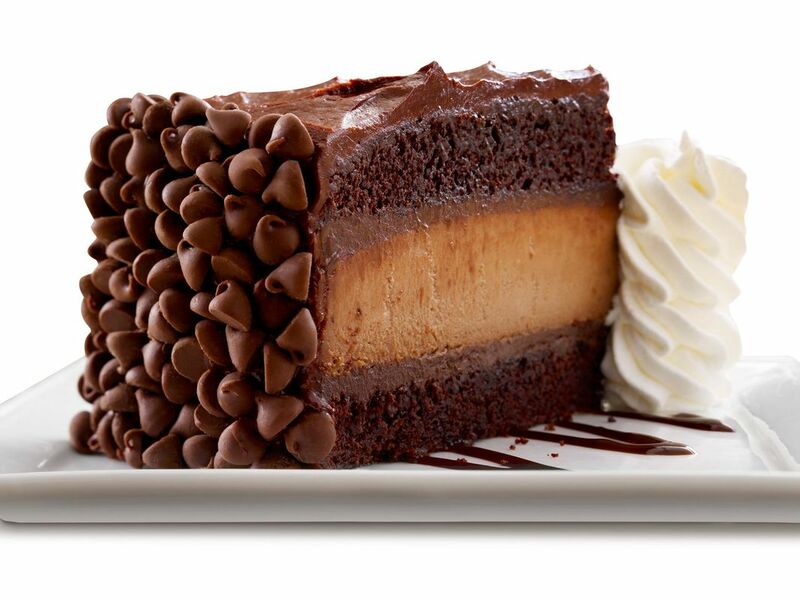 If you are like 97% of the people in the world, you probably love cheesecake, too. OK, we just made up that number, but we know many people do love cheesecake. 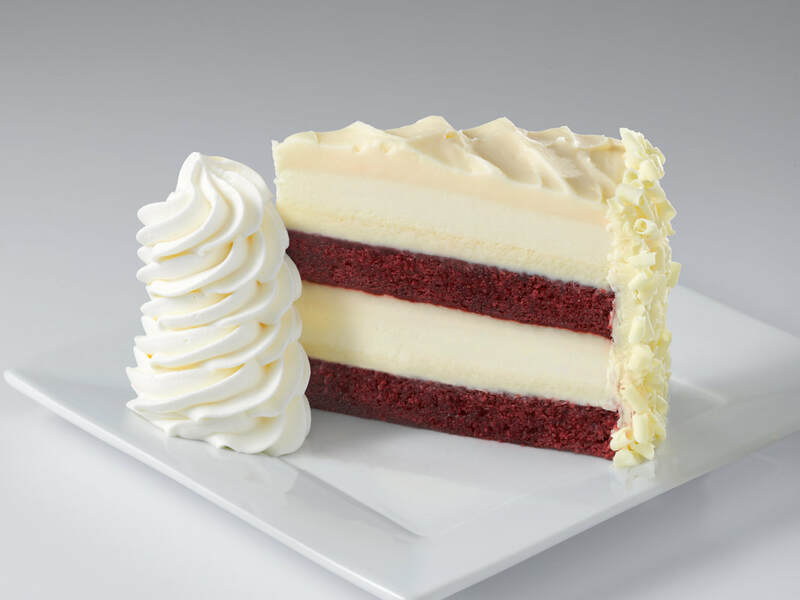 Now you can satisfy your love for classical music and cheesecake, by ordering a Cheesecake Factory cheesecake from us and the OSFL will get a donation from Barnes & Noble. a slice. And you can order a variety cake, with slices of different flavors. Whoa! Each cheesecake comes frozen and ready for pickup at Barnes & Noble on your specified date. Order here on our website, or call the OSFL office at 607-936-2873, choose the cheesecake you want, and the date you want to pick it up at Barnes & Noble in Consumer Square in Horseheads. The only catch is that you have to order before the end of the day, Saturday, September 23, for the OSFL to get the donation from Barnes & Noble. So don't delay, order today and pick up your cheesecake for any occasion: Thanksgiving, a birthday or anniversary, or maybe to just to celebrate the second Tuesday in October. What else can we say? 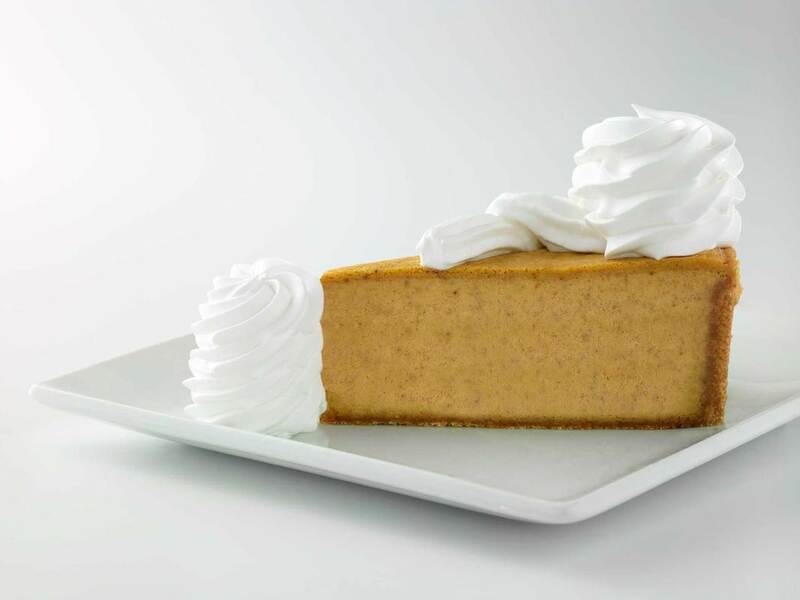 World Famous Pumpkin Cheesecake!